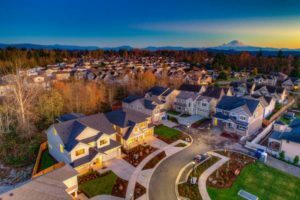 New Homes from the low $500s to $1Ms in Bothell, Lynnwood, Kenmore, Renton, Monroe and Woodinville. Model Homes Open for your Tour this Week! 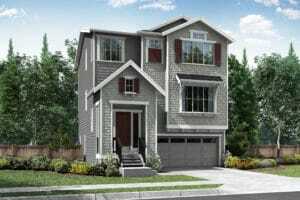 Move-in Ready Homes Available Now. RM Homes is a Puyallup-based homebuilder. We’re a privately-held small business with deep local roots and experience. 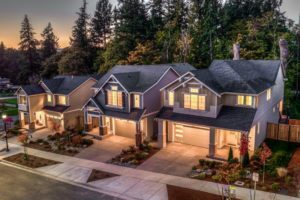 Ryan McGowan and his team have built over 2500 homes in the Puget Sound area since 1998. We’re committed to doing the right thing with honesty and integrity for our employees, contractors and customers. Send us a message, or give us a call today: 253.653.6299.